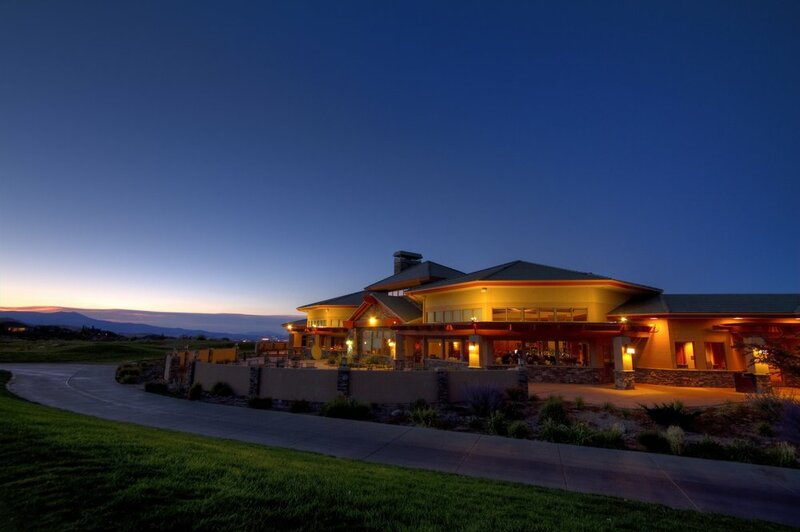 Collaborative Design Studio designed the Entry Building, Golf Clubhouse, Community Center and various outbuildings for this new 1,000 homesite residential subdivision located in the high desert foothills of northern Nevada featuring two golf courses. 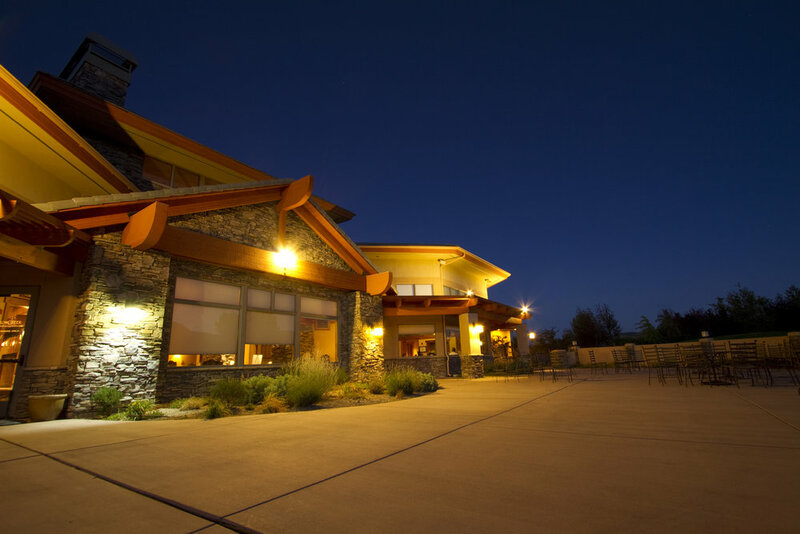 The Design Process involved the master planning and design of a 12,000 sf golf and community Clubhouse with a restaurant, plus a separate 3,600 sf Community Center clubhouse with swimming and tennis facilities. The Golf Clubhouse, Cart Storage Building, Events Pavilion and Community Center Building were all located to preserve views of the mountain range and to provide views of downtown Reno. The architectural style is uniquely high desert, suitable to the region and its climate with sun shading devices, daylighting, and outdoor patios all leveraged to take advantage of the many view orientations. 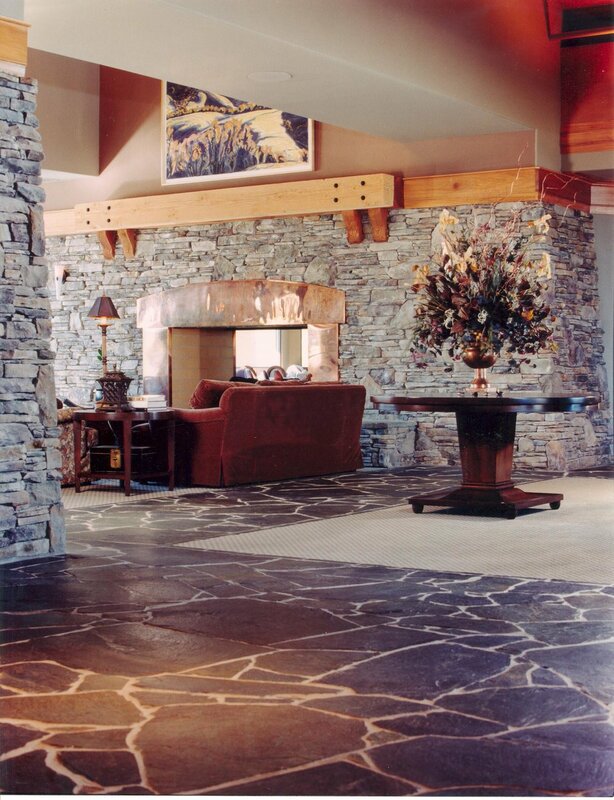 We also assisted in the preparation of CC&R's and prepared the Architectural Guidelines for the Arrowcreek Community.